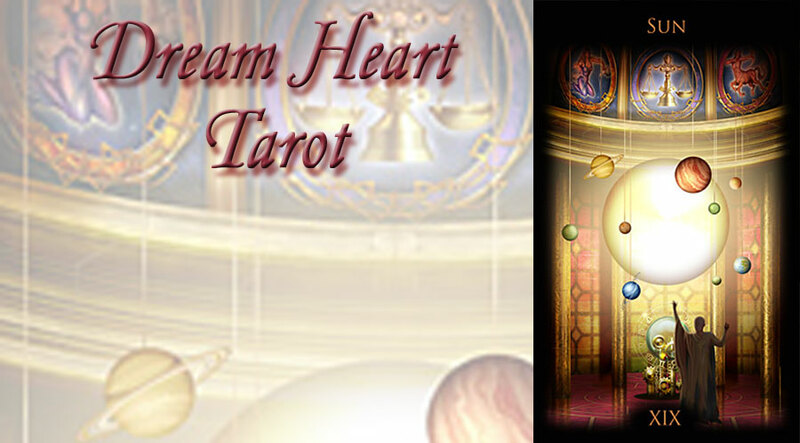 My Tarot Readings are powerful, intuitive and fun. Your intention to have the reading puts a special vibration on the cards allowing me to see what the cards have to say about you. When I read the Tarot, I ask for the God Presence to come in to help us. 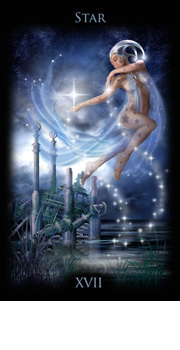 I feel a Divine connection which helps me use the cards to see the situation more clearly for you. This shows me what has happened in the past, what you are going through now and where you are heading. Often I may see differently into the cards than what they have a typical meaning for. Other times I literally “feel” pain if there is a physical concern. This by no means is a physical diagnosis, but I can feel if there has been issues, mental anguish, headaches, or sadness. By the same token, I feel the light heartedness and joy of a happy time the you have felt as well. This is the power of the Divine coming through. I ask only for the highest and best for the person who wishes the reading. This is my intention for you. My intention is to help you with concerns of life, love, health, and happiness.